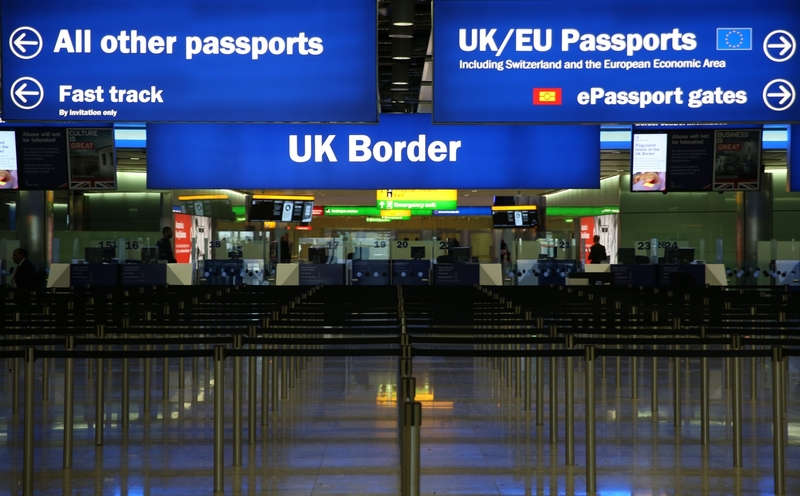 The Office for National Statistics has released some inconvenient figures for the British government as immigration continues to spiral out of control. In the latest set of figures for the 12 months to June 2016 net immigration was running at 335k, almost half of which was EU immigration. Gross immigration for the same period was 650k, again with almost half coming from the EU alone. A quarter of all EU immigration came from Bulgaria and Romania, proving Nigel Farage's warnings right.